Civilization V System Requirements Released. 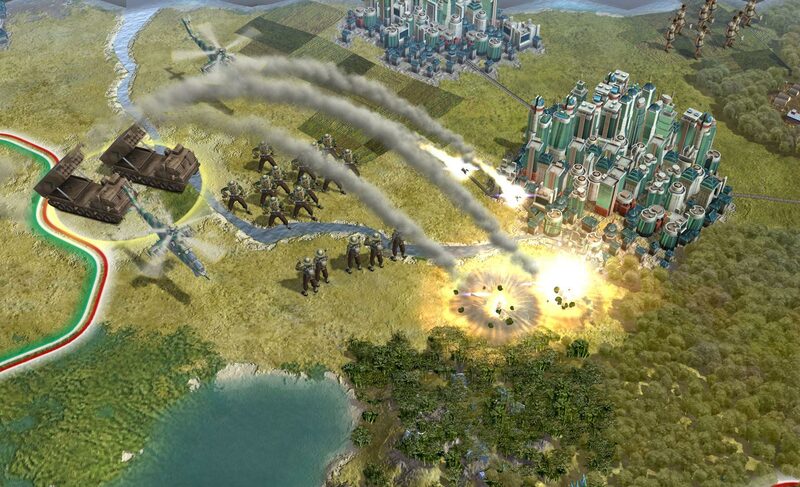 System Requirements of Sid Meier’s Civilization V have been revealed. The game requires a Dual Core CPU coupled with 2GB Ram and a Nvidia 7 Series or Above graphic card to run optimally. You can check out the System Requirement Below to see whether your PC is up to date to run the game or needs some changes.